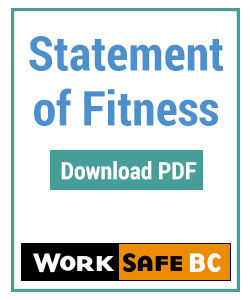 On July 1, 2018 Worksafe BC released the new Level 3 program, including new equipment. Students are now trained in the use of clam shells, pulse oximeters, tourniquets, and zap straps. 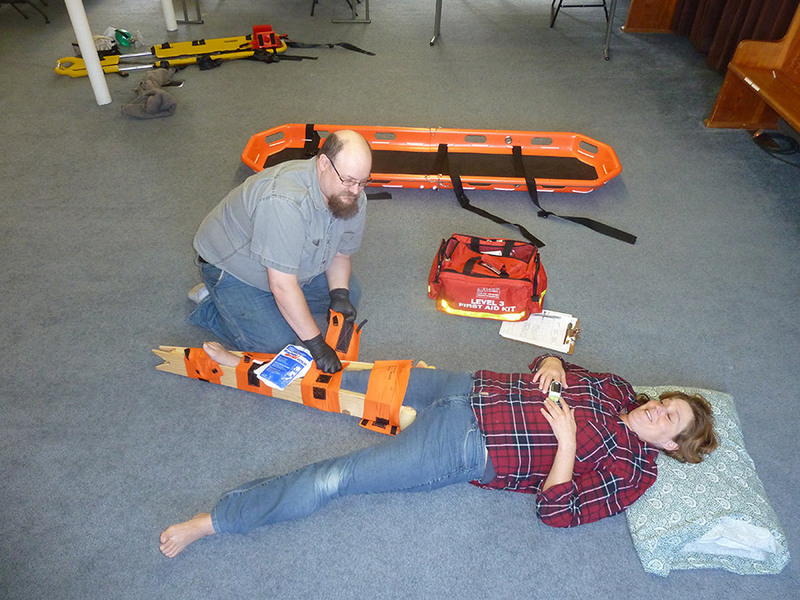 This 70 hour course prepares the student for employment as an Occupational First Aid Attendant. As of July 1, 2018 the exam is included in the 70 hours. 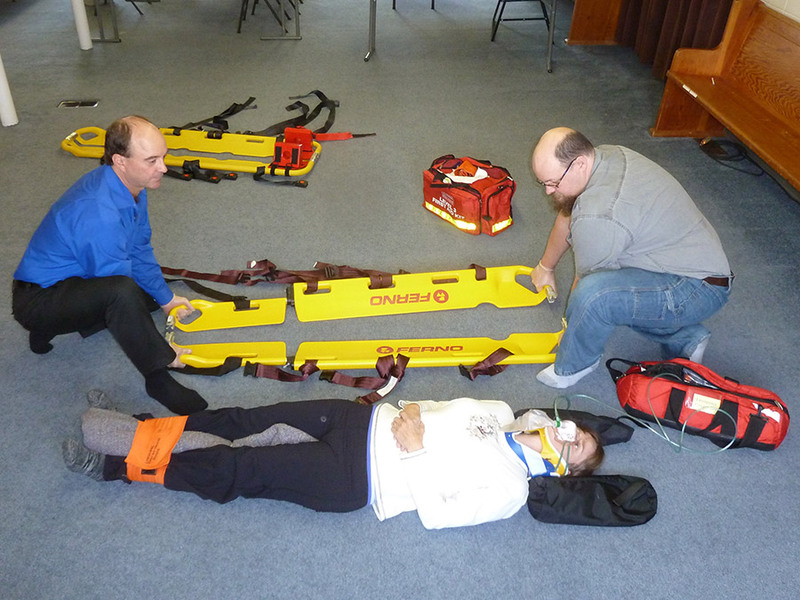 The student will learn advanced lifesaving techniques, as well as how to become fast and efficient in preparing a patient for transport to medical aid (including helicopter transport). They will learn to objectively record observed or reported signs and symptoms of injuries, and refer for medical treatment workers with injuries considered by the first aid attendant as being serious or beyond the scope of the attendant’s training. 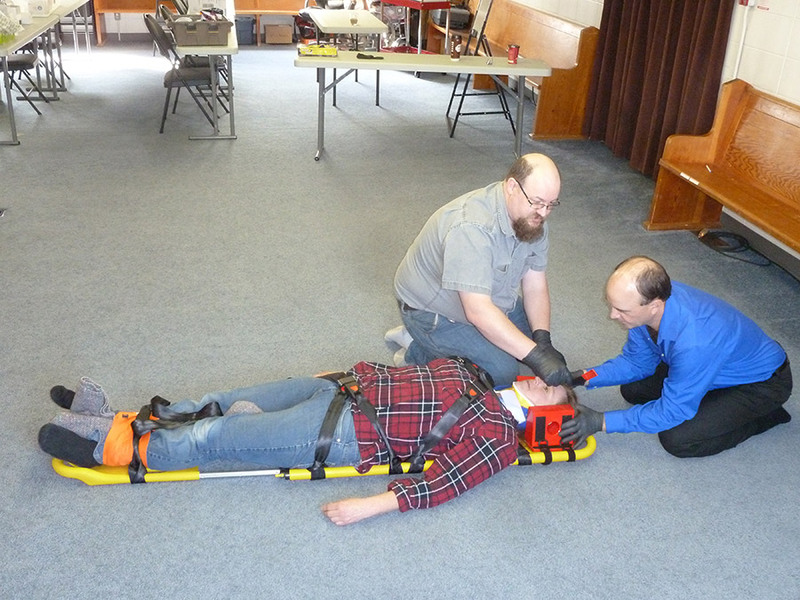 The successful candidate will receive the Worksafe BC Occupational first aid Level 3 certificate. As of July 1, 2018 classes are limited to 12 students per instructor. The successful candidate will receive the Worksafe BC Occupational first aid Level 3 certificate valid for 3 years. Must be in good health and physical condition. NEW! Student needs to fill out Occupational First Aid Statement of Fitness in order to determine if they need a medical completed by their physician. If determined necessary, a medical certificate of the candidate’s fitness (on a form provided by the agency, that is acceptable to Worksafe BC) must be signed and approved by both the physician and the student. *Medical completed at the student’s expense and must be provided to Lifesavers First Aid Training Ltd prior to certification. Photo ID must be shown to the Evaluator prior to issuance of a certificate. Completion of agency registration and retraining policy forms. The forms must be completed entirely. Must provide a parent or guardian signature if under age 16.